Hi friends! I guess with being in NY for the summer I’ve changed a little (or a lot, who’s really to say? ), and with that, I wanted to make a change I’ve been thinking about for quite some time! As much as I do love my little blog name, Glitter Loves Haute Couture- I always thought the title was a tad too lengthy to remember and explain. I’m unsure of why I named my blog this cute sassy name to begin with, but I finally had the courage to change it! Since I turned 20 last month and finally am starting to feel like a young adult (sorry mom), I feel like Pretty Young Thing suited me much better + it’s my favorite MJ song so of course I love it-it’s catchy and sassy and cute and fun! (And yes, the site is Prettyyoungthing.co, not .com) But never fear friends, I’ve routed my old blog name to this site so if you happen to forget about my new name, the internet didn’t! Along with my new blog (insert quotations because it’s not really new), I hope to post a little bit differently and more often. I’m hoping to use my Adobe skills more-Photoshop, Illustrator, Indesign to show off my graphic design love affair and also add more outfit pics-soon! ALSO, Pretty Young Thing is more iPhone friendly for all you readers on the go, which is I’m guessing all of you. 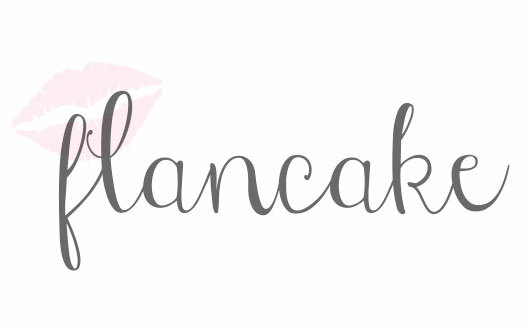 This updated, new Flancake blog will hopefully be the even more fabulous older sister of GLHC-so I hope you stick around to begin this “sort of” new journey with me! 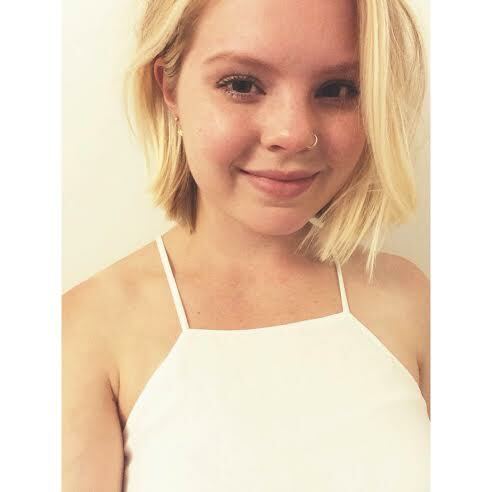 Because this is my first post as the blogger behind Pretty Young Thing, why not show off my new and improved self also-a Pretty Young Thing, with short hair and all. PS, I’ve dubbed myself the new #selfiequeen so sorry, (not sorry) about that. Posted on July 25, 2014 July 25, 2014 by flancake13	This entry was posted in Friday I'm in Love. Bookmark the permalink.